Aviary is easily one of the best online image editors out there — maybe the best. But to take full advantage of all it offers, you had to pay for its full suite, which cost you $24.99 a year. Well, that is until now. Starting today, the full service is now available for free to all users. While there has always been a free version of the service, you could not do some of the more advanced things without this subscription. 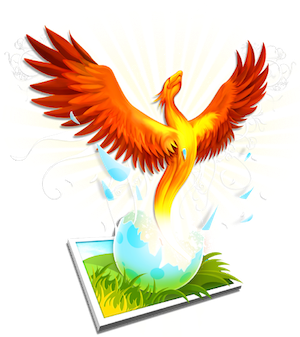 But now you get access to things such as saving private files on Aviary’s servers, adding your own watermarks or go watermark-free, and access to all of their nice tutorials. So why go free? Well, Aviary always wanted the product to be free, but they previously couldn’t justify it. But now, “our recent round of funding (by Spark Capital, Bezos Expeditions & others) enables us to finally achieve this goal as we shift revenues to other areas that don’t limit individuals in any way,” co-founder Michael Galpert tells us. He goes on to note that the focus is on building an app marketplace where people can buy and sell goods and services which Aviary would take a cut of. So really, this is a shift in strategy to a new type of model. Existing paying customers will no longer be billed, and those that signed up in the last 30 days will get a full refund. Aviary competes with Adobe’s online version of Photoshop which is also free, but requires you to pay if you go over their 2GB limit.